The Great Barrier Reef stretches for a robust 2,000 kilometers off the coast of Queensland. It consists of over 3000 coral reefs. Due to its massive size, it’s thus possible to experience the reef via multiple entry points – as far north as Cairns and Cape York, or the from the likes of Bundaberg in the south. Whilst Australia is quite large, the Great Barrier Reef is a very accessible destination that can be reached by air, sea, rail, bus or road. Whether you are here on a short visit or are planning to take your time exploring. This informative guide will help you. Explore the Southern Great Barrier Reef and see a different side of this majestic natural wonder. The region is home to tropical islands, surf beach, and colorful corals – as well as some of Australia’s friendliest people. There’s much more to the Great Barrier Reef than Cairns. 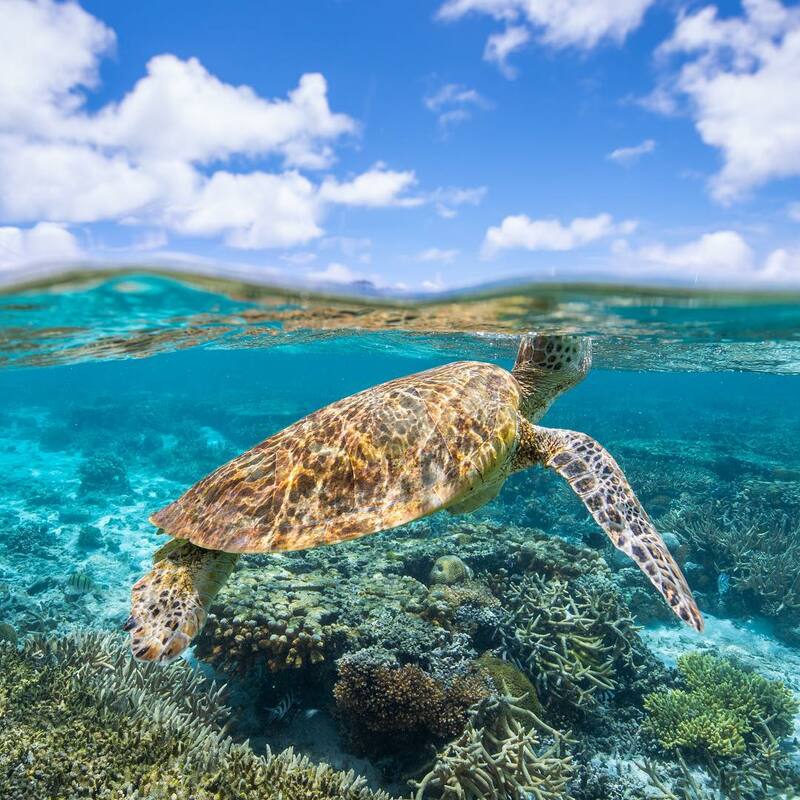 Those who take the time to explore the lesser known Southern Great Barrier Reef will find themselves rewarded with pristine islands, snorkeling and diving and extraordinary marine creatures. There’s even a surf beach where anyone can learn to ride the waves. 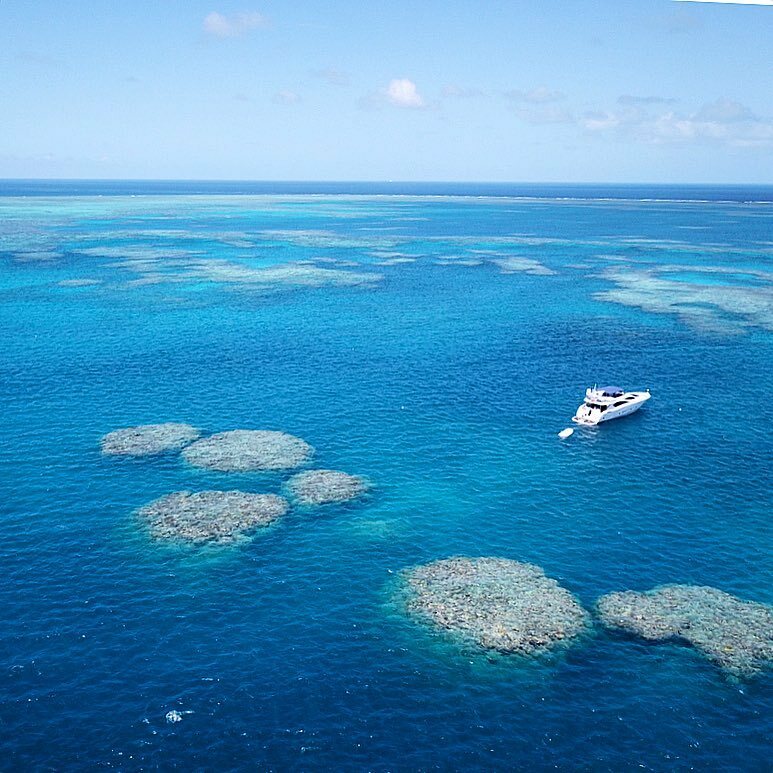 Here is Inspitrip’s The great barrier reef guide to help you decide where to go snorkeling in Cairns. The reef is located in the Coral Sea, off the coast of Queensland, Australia. The Great Barrier Reef can be seen from outer space. It is the world’s biggest single structure made by living organisms. Described by Sir David Attenborough as the most beautiful thing he has ever seen. the Great Barrier Reef is a marine miracle. The 2300 kilometer living coral masterpiece runs down the north-east coast of Australia. It is teeming with diverse marine life, including reef sharks, manta rays, sea turtles and countless colorful fish. There are many ways to experience this natural wonder, and tours depart from towns and cities all along the Great Barrier Reef coastline. Here are seven of our favorite day trips. The best time to visit the Great Barrier Reef is from June to October. This peak season offers some key advantages for travelers. Temperatures hover in the low 60s to mid-80s, and rainfall is uncommon, which means clearer waters and better diving conditions. Along with the ideal weather, these winter and spring months offer cheaper prices at hotels near the central and southern parts of the reef, but keep in mind that accommodations and diving excursions in Cairns tend to fill up quickly due to the influx of tourists to the region. Meanwhile, the area’s low season (known locally as the wet or stinger season) takes place between November and May and brings more rain, resulting in poorer water visibility and an abundance of deadly box jellyfish. Protecting the Great Barrier Reef and all its inhabitants are as much a part of the region’s culture. For Aborigines and Torres Strait Islanders (two indigenous ethnic groups). The Great Barrier Reef is home to significant cultural and spiritual sites, meaning respect for the land is essential. More than 70 Aborigine and Torres Strait Islander Traditional Owner groups are living along the Queensland coast. 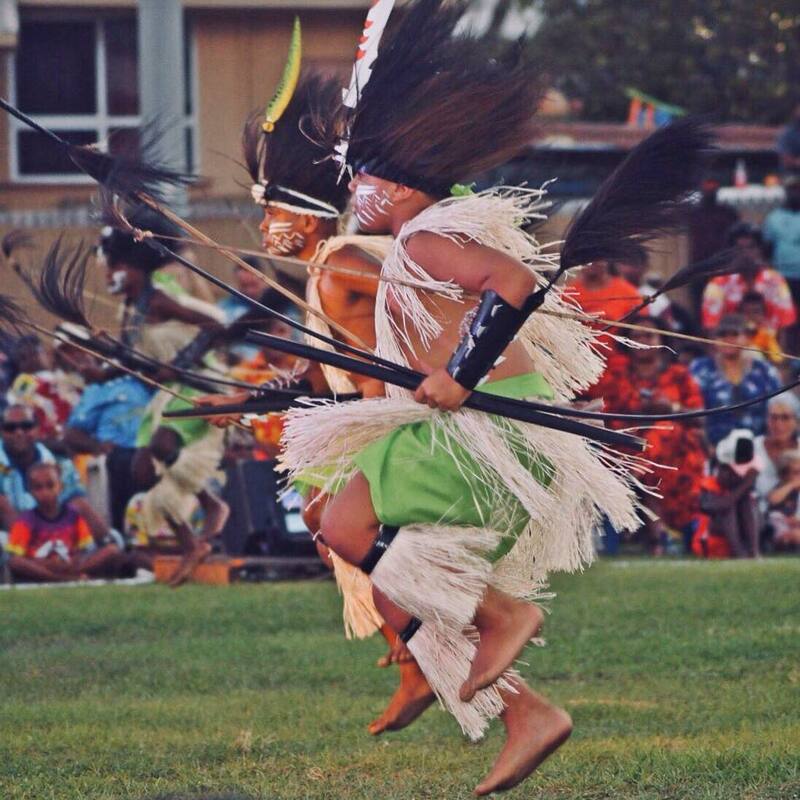 From the northern Torres Strait Islands to southern Bundaberg. Because each group values the land for different reasons, be it cultural, spiritual, economic or social. It’s important for visitors to follow responsible reef practices. Most visitors head to Cairns when they want to explore the reef, so it’s hardly surprising that one of Queensland’s most diverse dining scenes can be found here. Popular eateries include the French-inspired C’est Bon Restaurant Français, the Indonesian-focused Bayleaf Balinese Restaurant, and Tha Fish Restaurant, where local seafood staples like fish and chips, seared tiger prawns and grilled Moreton Bay bugs (small lobsters) are on the menu. Travelers can also enjoy an array of local brews at Cairns’ Barrier Reef Brewing Co. A few specialty restaurants, such as Chico Rio (a Brazilian dining venue) and GYO Japanese Tapas Bar Restaurant, are located in Townsville as well. Many hotels are located a short walk from the beach so it’s easy to experience this great natural treasure. Accommodation is also available on some of the many beautifully romantic Great Barrier Reef Islands where eco-tourism is a focus. Walk from the hotel room to the beach and the reef! There are many great hotels and resorts located along the Queensland coastline and islands of the Great Barrier Reef, that are perfectly suited for a romantic getaway, weekend escape or family vacation. The Great Barrier Reef region offers a wide choice of accommodation for all budgets ranging from elegantly sophisticated resorts and remote and secluded luxury lodges, through to family oriented island getaways. As one of the original Seven Natural Wonders of the World. 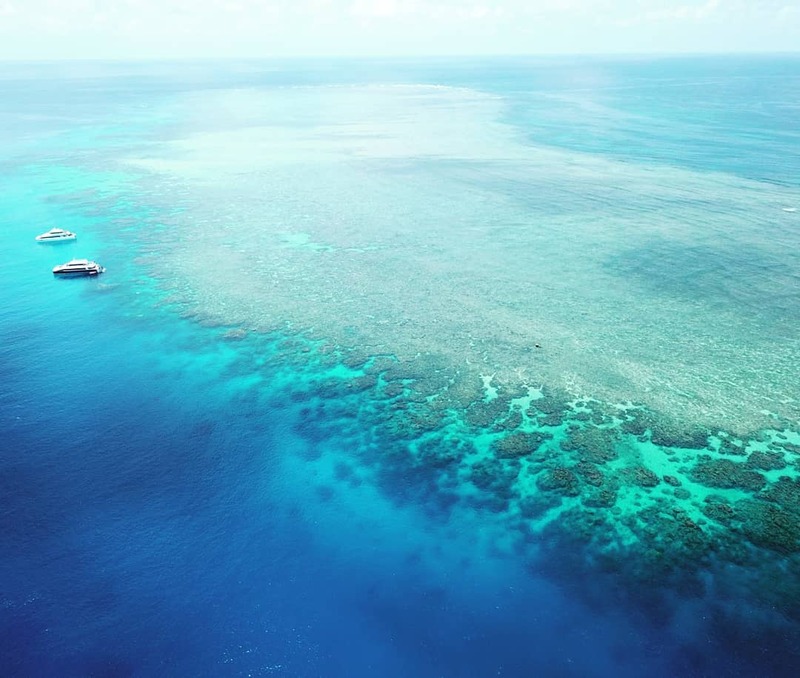 The Great Barrier Reef holds a spot on every traveler’s bucket list. Hugging the east coast of Queensland, Australia, the Great Barrier Reef extends from Cape York in the north all the way to Bundaberg in the south. With roughly 2,900 coral reefs, 600 islands and 1,500-plus species of fish. The reef leaves its 2 million annual visitors enchanted. It is a treasure trove of once-in-a-lifetime experiences. Whether you’re gazing at marine life through a scuba mask, letting the tropical breeze unfurl your sailor taking in the reef from a plane. The possibilities for exploration are nearly limitless. Whitehaven Beach is a seven-kilometer stretch of pure white silica sand, with Hill Inlet at one end. Tourists come from all over the world to marvel at its beauty. It’s in the same area as the Great Barrier Reef’s Heart Reef, a beautiful coral arrangement in the shape of a heart. 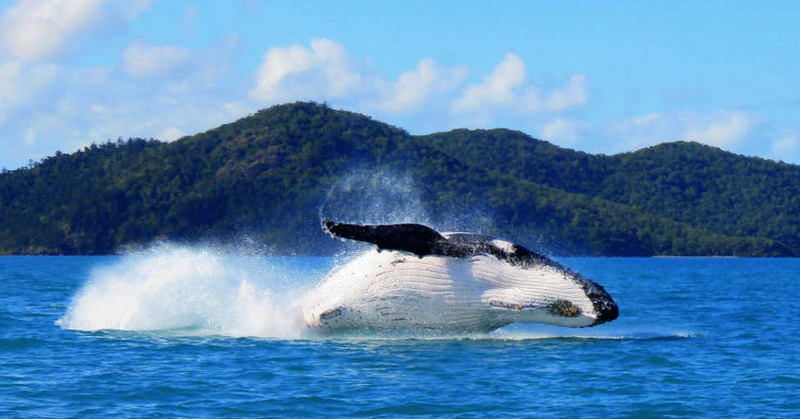 You’ll see them both on this half-day adventure in the Whitsunday Islands. You’ll take off in a seaplane from Airlie Beach, soaring over the Whitsunday Islands and circling over Heart Reef for photos before landing on the water at a nearby coral lagoon. 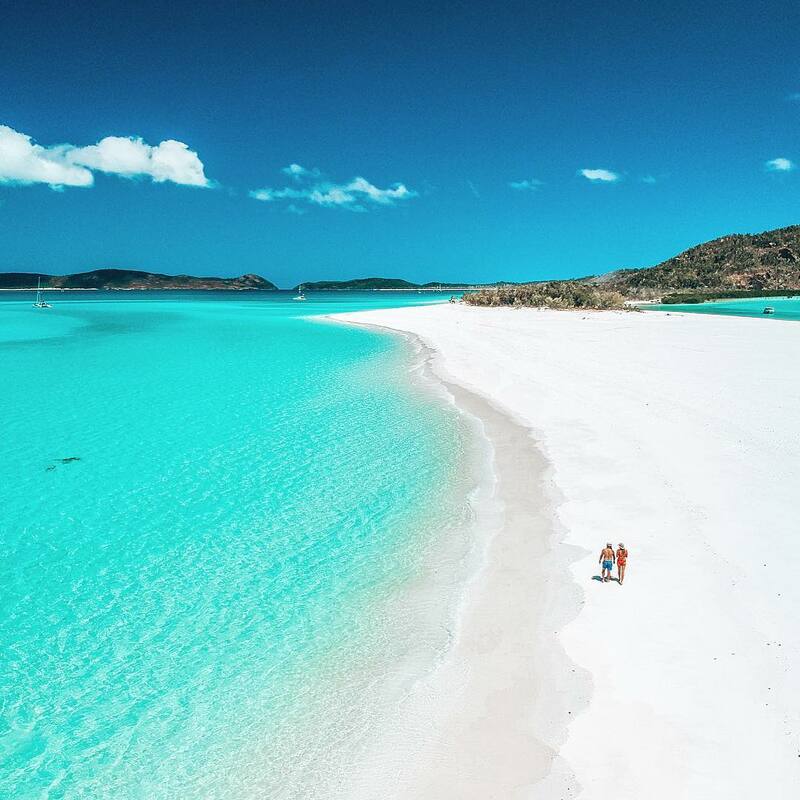 Here you will jump from the plane into the water and snorkel the Great Barrier Reef before taking off again and flying to picturesque Whitehaven Beach for a champagne lunch. After lunch, you’ll be returned to your accommodation. Regarded as one the best dive sites in the world. The wreck of the SS Yongala sits on the sandy ocean floor 28 meters below the surface. It’s in an area of the Great Barrier Reef just off the coast of Townsville, a tropical city located a four-hour drive, or a one hour flight, south from the city of Cairns. The 110 meter (360 foot) ship sank in 1911 and is now home to turtles, sea snakes, giant trevally, groupers, manta rays, sharks and thousands of tropical fish. You can take a day tour from Townsville, or from Magnetic Island, a popular local holiday destination just off the Townsville coast. The two-dive tour is best suited to SSI- and PADI-qualified divers and all equipment are provided. The vibrant Central Queensland hub of Rockhampton – another 108 kilometers north of Gladstone, or a 75-minute flight from Brisbane – is the gateway to Great Keppel Island. Once famous as a party island, Great Keppel Island is today more like a private paradise. Serenity seekers can while away the days roaming the island’s 14 square kilometers, discovering the 17 dazzling beaches that ring the island or hike through bush hinterland rich with jewel-colored butterflies. Thanks to a protective fringing reef, visitors can also wade straight into calm waters to see schools of technicolor fish. A number of relaxed, comfortable accommodation options are also available here. The island is accessible via a half-hour ferry ride from the town of Yeppoon (near Rockhampton). This is one of the most sheltered snorkeling destinations on the Great Barrier Reef. Boat tours depart for the Low Isles daily from Port Douglas (a lovely beach town around one hour’s drive north of Cairns) with several tour operators, including Aquarius, Sailaway Port Douglas, and Wavedancer. You’ll receive a full safety briefing and all the equipment you need (including floatation devices) on the 75-minute journey to the islands. The snorkeling area is very safe and much of it is in shallow water. Look for sea turtles on or near seagrass. Lunch is provided and you can even hire an underwater camera. Say the word “Bundy” to any Australian bartender, and you’ll be served a nip of the enormously popular Bundaberg Rum – a sweet, dark Australian liquor widely available around the country, made with sugar cane from Bundaberg’s subtropical surrounds. There’s no better place to try a glass than the place it’s made, so visit the Bundaberg Rum Distillery in Bundaberg for a Blend Your Own Rum experience, in which visitors make personalized bottles of rum from barrels imbued with other spirits. From November to January nesting sea turtles, including endangered loggerhead turtles, come ashore at night to lay their eggs at Mon Repos beach, in the city of Bundaberg (about four hours’ drive or a one hour flight north of Brisbane). Then, between January and March, the hatchlings leave their nests and race down to the sea. Both spectacles can be witnessed in intimate nighttime tours on the beach. Tours are accompanied by an environmental scientist who offers insights into the fascinating life cycle of these gentle creatures. Dwarf minke whales visit the Great Barrier Reef every year, and you can swim with them in June and July on tours that operate from Port Douglas and Cairns. When the whales are spotted, you’ll jump into the water, hold onto a surface rope and simply wait for them to approach. These friendly, curious creatures almost always do. Day trip operators include Marine Encounters, Spirit of Freedom, Mike Ball Dive Expeditions, Silversonicand Poseidon Cruises. 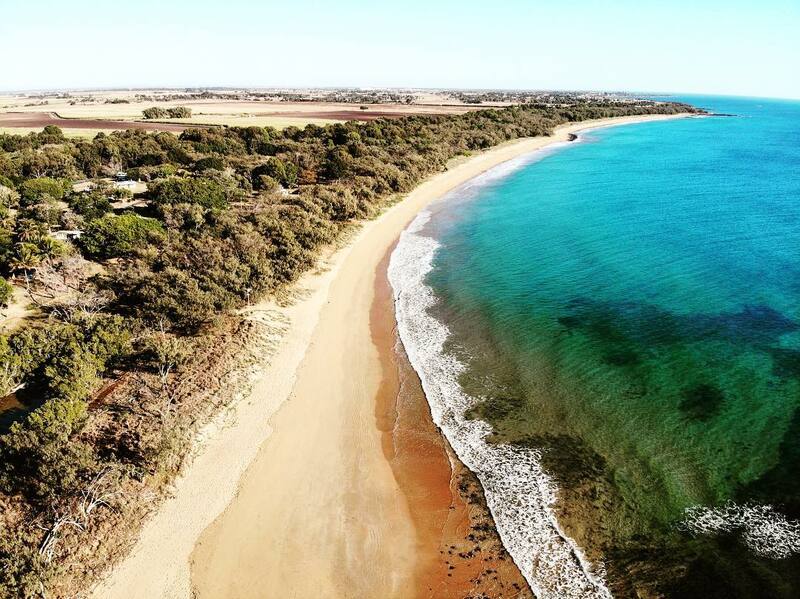 Roughly 120 kilometers north of Bundaberg you’ll find Agnes Water. It’ s home to Queensland’s most northerly surf beach (further north from here, the Great Barrier Reef protects beaches from waves). Here you’ll find great waves for beginner and intermediate surfers and the town’s $17 surf lessons. Enormously popular with younger visitors, the three-hour lessons are renowned as Australia’s cheapest. Fifteen minutes down the road is the aforementioned town, Seventeen Seventy. 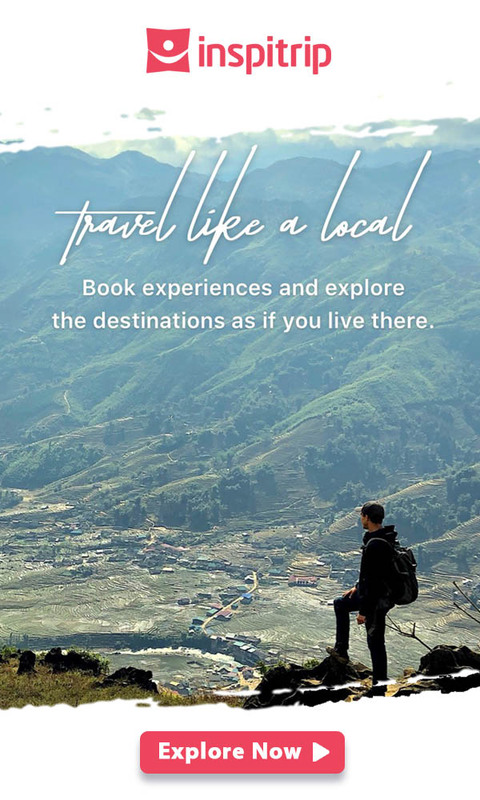 Both towns are favored by backpackers and families, with plenty of affordable water activities on offer such as surfing, stand-up paddle boarding and kayaking, and several youth hostels. Agnes Water Bakery serves some of the best meat pies on the east coast. Have a deserted island on the Great Barrier Reef all to yourself when you take a day tour to Vlasoff Cay. 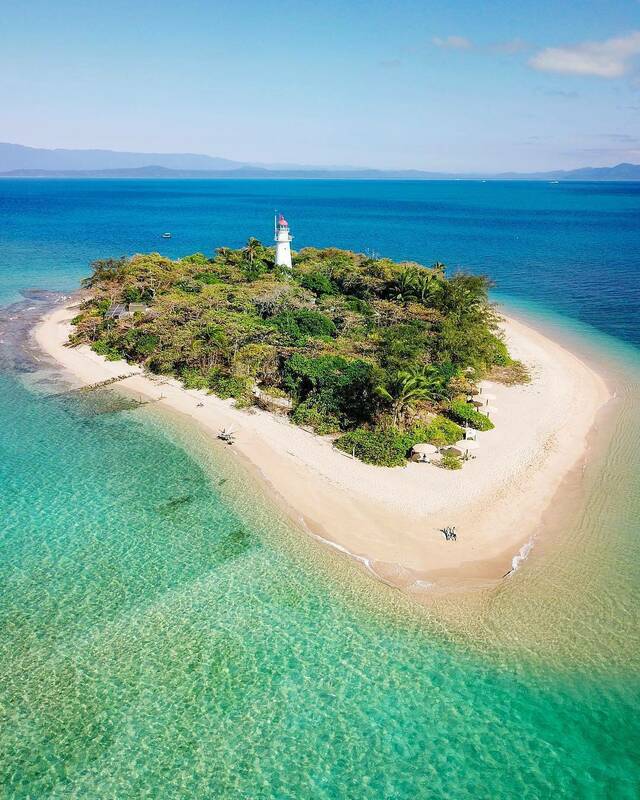 Taking off from Cairns, your helicopter pilot will fly over the Great Barrier Reef before landing at the sandy islet with snorkels, flippers and a gourmet picnic for you to enjoy. 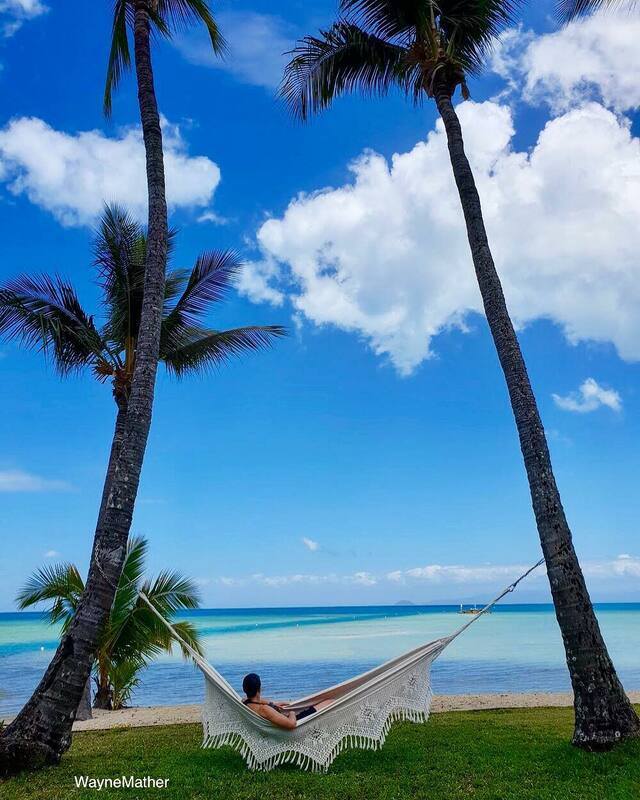 The serene setting is yours for the next 90 minutes to wander, beachcomb or dive in the warm water for a swim or a snorkel, before the return flight back over the reef to Cairns. Just off the coast of Bundaberg, you’ll find Lady Elliot Island. It is a 42 hectare coral cay that sits on the southern stretches of the Great Barrier Reef. This is the closest Great Barrier Reef island to Brisbane. You can reach to it via an 80-minute flight aboard Seair Pacific. Flights also depart from the Gold Coast, Bundaberg, and Hervey Bay. Once you’ve arrived on the island, which is renowned for its high-visibility water. There are plenty of activities to keep you busy. 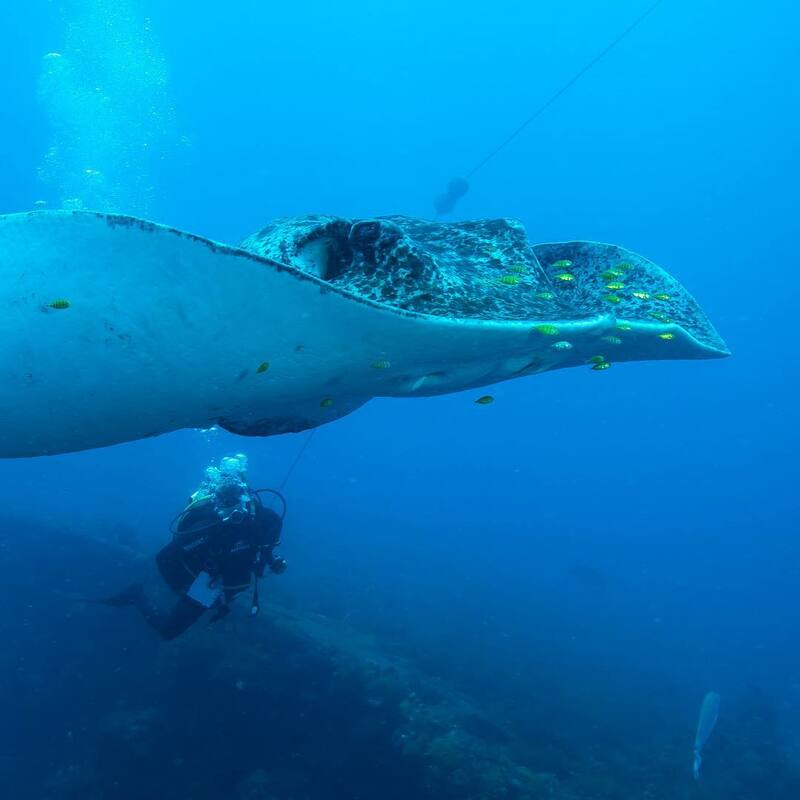 You can snorkel right off its beach with huge manta rays that can have a “wingspan” of up to seven meters. Or enroll in a diving course at the PADI Dive Shop. Stay overnight in the 41-room Eco Resort, tariffs include buffet dinner and breakfast in the beachfront dining room. 130 kilometers north of Seventeen Seventy and Agnes Water. You’ll find the city of Gladstone, where boats and flights depart daily for postcard-perfect Heron Island. Surrounded by 24 square kilometers of the reef. Heron Island is home to a comfortable resort, nesting places for green and loggerhead turtles. The island is one of memorable snorkeling places on the Great Barrier Reef. Access the island via a two-hour boat trip or 30-minute seaplane ride from Gladstone. This small southern island is a coral cay where marine turtles come to nest and are home to myriad seabirds. All of which you can learn about at the island’s information center. The Heron Island Resort is a lo-fi stay with no televisions, just plenty of cane daybeds, and an open-plan design. So you can watch the live wildlife documentary going on at your doorstep. 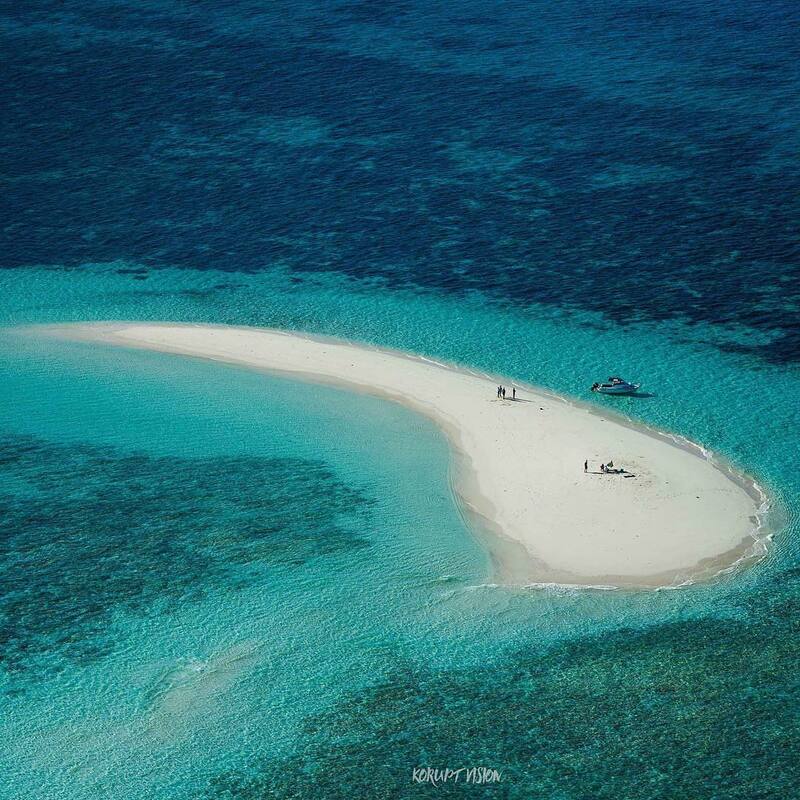 A private island in the north of the Great Barrier Reef. 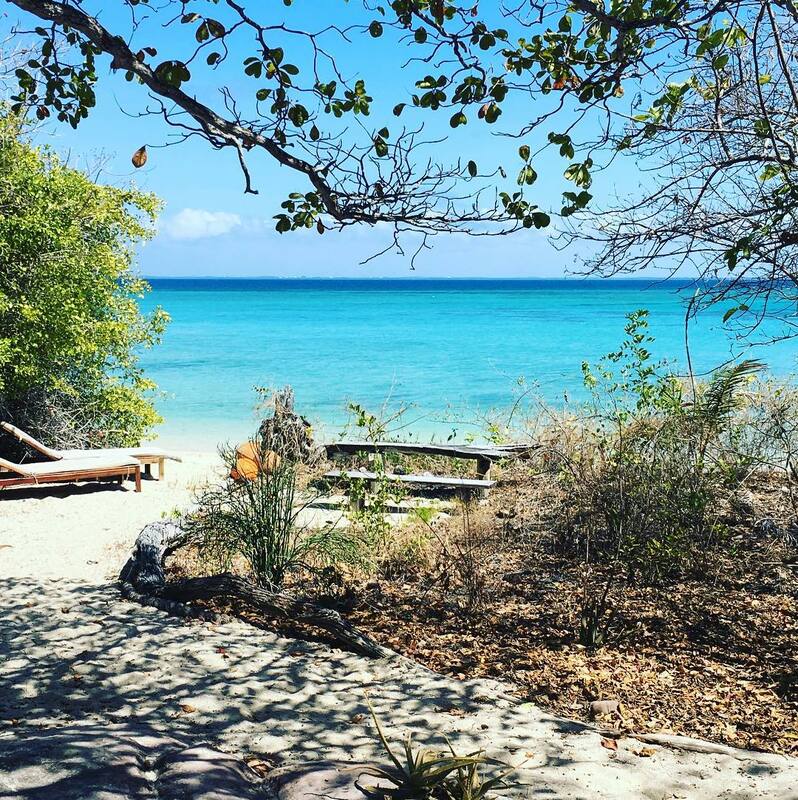 Home to a self-sustaining luxury eco-resort and plenty of island trails to explore. The surrounding waters contain shipwrecks, World War II artifacts and the stunning marine life for which the reef is famous. Haggerstone Island Resort keeps its guest numbers low, often below 10. Visitors will stay in a collection of high-end huts clustered around the main house. The hut is a communal structure made of driftwood, timber and grass roofing from Bali. Guests arrive at Orpheus Island Resort via helicopter to a warm welcome and some of the most amazing fringing reef diving on the reef. Thousands of tropical fish species make their home just meters from where you sleep. You can explore the area by taking one of the island’s small boats, and a packed lunch, to one of the many secluded bays. Accommodation includes beachfront villas decorated in natural tones with private terraces looking onto the Coral Sea. Home to a turtle rehabilitation center, wild mangroves and clear waters. 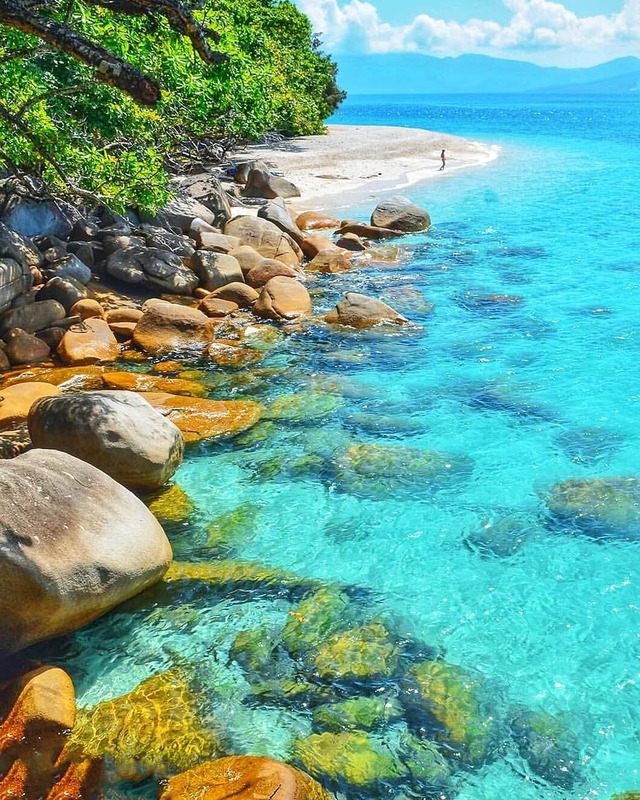 Fitzroy Island is conveniently located off the coast of Cairns, just a 45-minute ferry from the mainland. The Fitzroy Island Resort is a family-friendly getaway with apartments and beach cabins. You can camp at one of the island’s campsites. Many Queenslanders choose Fitzroy Island for their holidays.